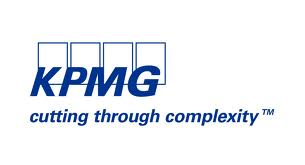 Boston Women in Finance is proud to feature the leading companies who support our programs! Private Markets Consulting & Advisory Services, and Outsourced CIO. We serve clients in discretionary or non-discretionary roles, and our services are available on a full-retainer or project basis. Blue Hills Bank is a full service, community bank headquartered in Hyde Park, MA, which provides consumer and commercial deposit and loan products to Eastern Massachusetts through its branch network and eCommerce channels. The Bank offers commercial and industrial and commercial real estate loans in addition to commercial checking and savings accounts. With assets of over $1.6 billion, Blue Hills Bank operates 9 branches in Brookline, Dedham, Hyde Park, Nantucket, Norwood and West Roxbury. The Corporate Forum arranges meetings between publicly traded companies and retail investors. Our audience includes financial planners, independent money managers, professional investors, private investment officers and research analysts. Our roster of clients includes companies in all industries and all market caps. 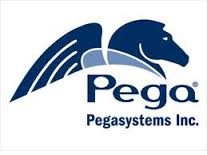 Pegasystems revolutionizes how leading organizations optimize the customer experience and automate operations. Our patented Build for Change® technology empowers business people to create and evolve their critical business systems.